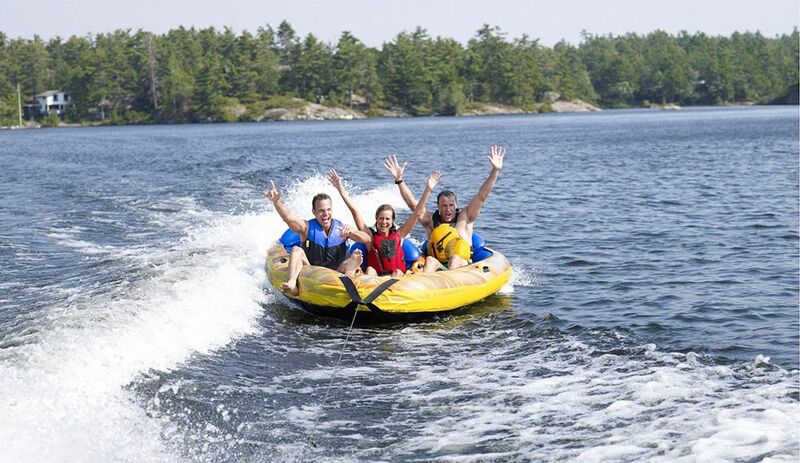 The towed buoy, a delirious activity to share with family or friends! 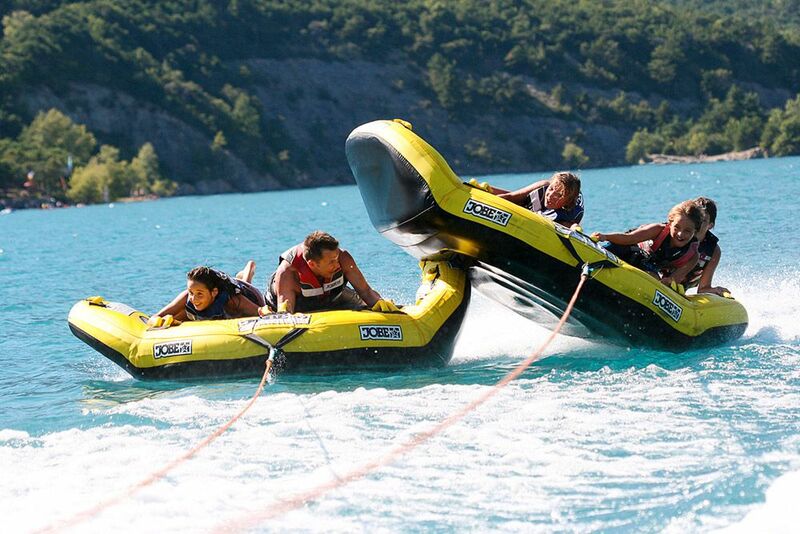 You will have fun in the waves, towed by a boat. Hold on, it'll move! 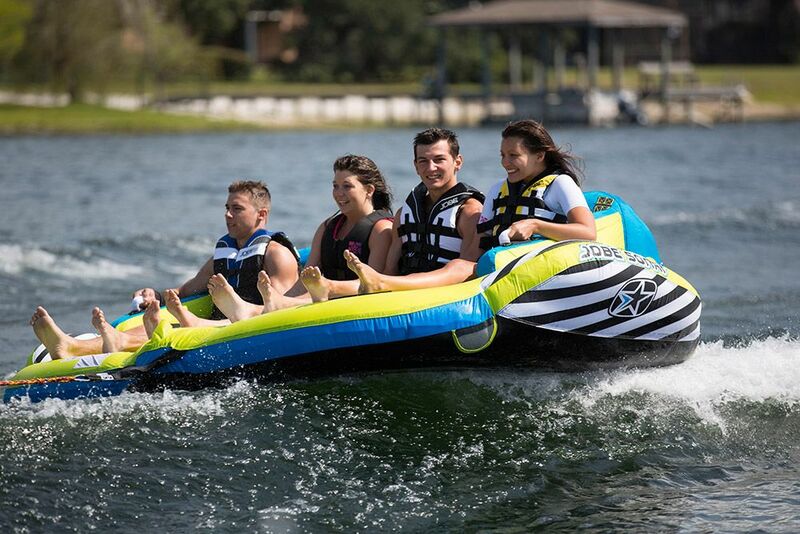 On the beach downtown water activities are available all day. 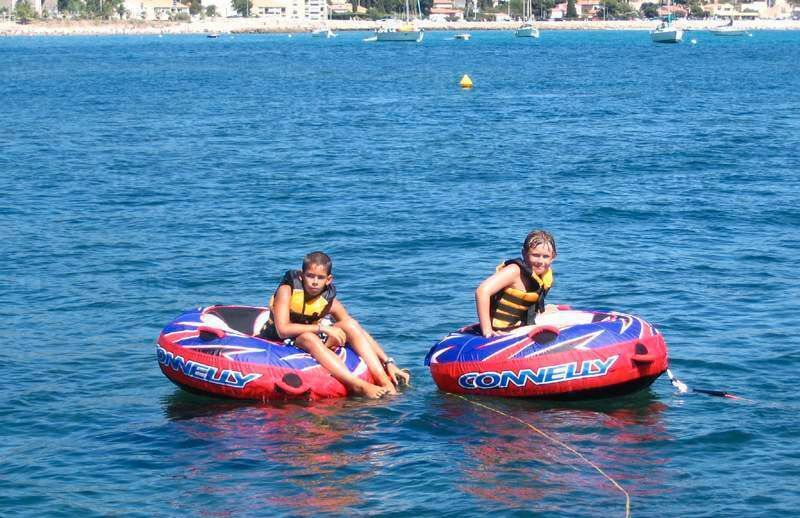 Expert or beginner, young and old come and try these water sports in Corsica at reduced prices Merendella with vouchers that will be given to you on arrival ! Gift vouchers at the reception on order and subject to availability.